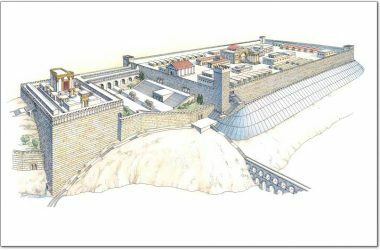 Jewish conference calls for ?building Third Temple on ruins of Al-Aqsa Mosque? A conference of ultra-orthodox Hasidic Jews in West Jerusalem has called for the destruction of Al-Aqsa Mosque and the building of the “third temple” on its ruins. 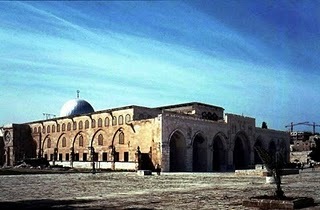 In response, the Aqsa Foundation for Endowment and Heritage warned of an escalation of the attempts by the Israeli occupation authorities and “its arms” – conferences such as this – to promote construction of the so-called “third temple” at the expense of Al-Aqsa Mosque and the Dome of the Rock. 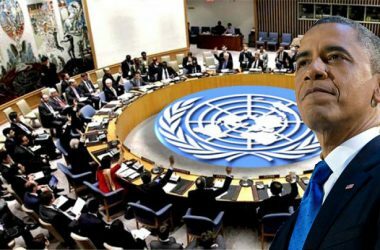 In a press release, the Foundation said that Israeli Prime Minister Benjamin Netanyahu is behind these calls. 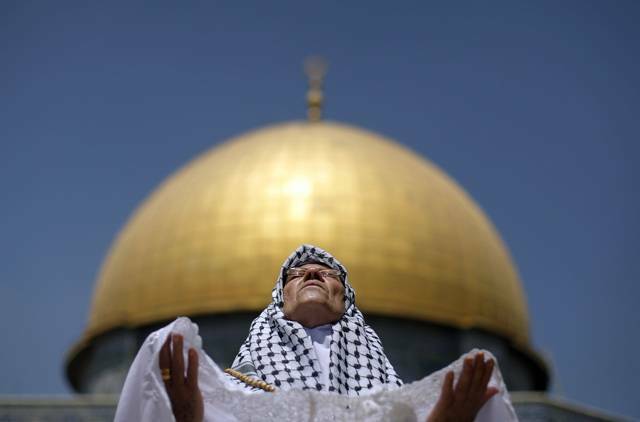 The Jewish groups pushing for the temple have urged Netanyahu to fulfil his promise that in the event of his re-election, he would approve and arrange for Jewish prayers to be held in Al-Aqsa. Ultra-orthodox Hasidim have become more active in recent weeks, targeting Al-Aqsa Mosque, desecrating it and working towards its “Judaization”. 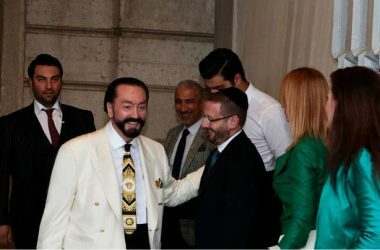 Reports and pictures from the conference held on 30th December have been published on a number of right-wing and ultra-orthodox websites. The conference, it is claimed, was held especially to address the Temple issue. 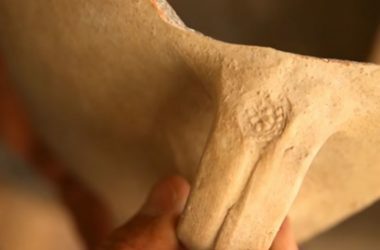 Its programme included demonstrations of the rituals to be observed in a new temple; the organisers presented the conference as if such rituals would be taking place in situ sooner rather than later. Right-wing Israeli groups have demanded that the Israeli Prime Minister makes the necessary arrangements with the police so that Jews can pray inside Al-Aqsa. Letters dating from 1995 and 2005 have been produced as evidence of Netanyahu?s promise to facilitate such prayers if he became Prime Minister for a second term; he was re-elected in 2009. 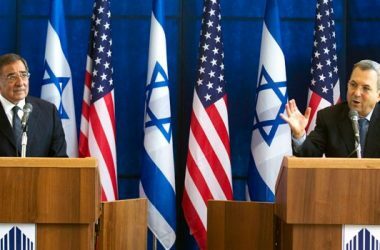 Successive Israeli governments have played down claims that Jews are planning to demolish Al-Aqsa Mosque and the Dome of the Rock and replace the historic Islamic sites with a Jewish temple, despite the overwhelming evidence that many organisations within Israel and in the Jewish diaspora have that as their prime aim. 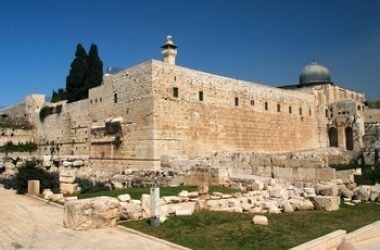 Some ultra-orthodox Jews say that it is forbidden for Jews to pray anywhere with Al-Aqsa Sanctuary as they have no idea where the “Holy of Holies” lies; historically, only the High Priest of the temple was allowed to enter that inner sanctum. 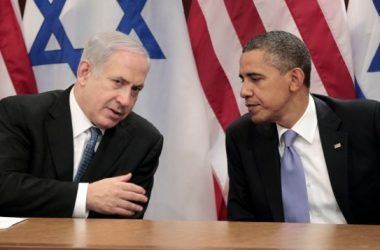 Israel’s Plan To Attack Iran Put On Hold Until Next Year At The Earliest?